Welcome to the jSpirit Unconference! 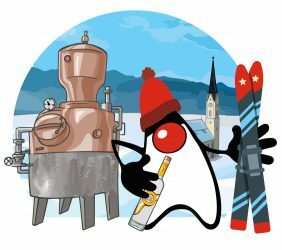 jSpirit is a new community-organized, non-profit Java unconference in the Bavarian alps. Since early 2018 we’re down for Spirits, Ski & Java! The price includes the venue, food, party, distillery tour and whisky / gin / rum tasting. How does that sound do you? jSpirit is the first Java (un)conference ever being held in a distillery ‐ at least to our knowledge. And it’s not just any distillery, it’s Europe’s most modern distillery: Lantenhammer Erlebnisdestillerie Hausham! 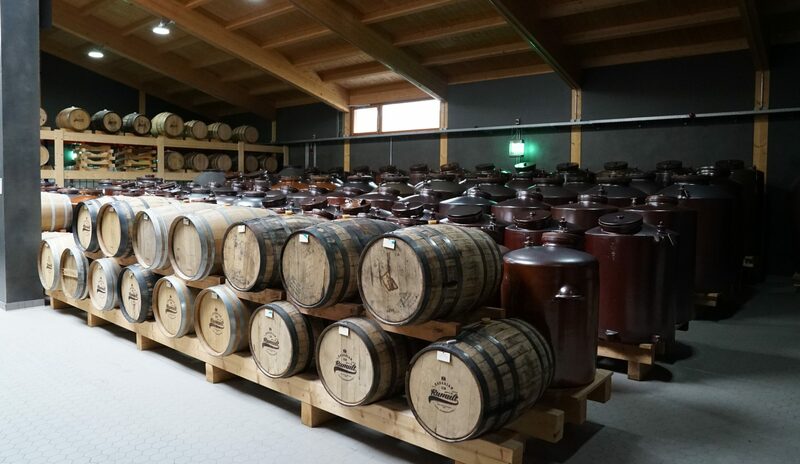 By the way: we are renting the entire distillery: lunch will be served in the main storage depot between all the whisky, gin, rum and schnapps barrels. And we can hold sessions everywhere, even right by the stills! jSpirit takes place in Hausham, near 2 of Bavaria’s largest ski resorts: Sudelfeld and Spitzingsee. Enjoy 32km of slopes and recently updated ski lifts. Anything else is not included and up to you to pay for yourself. However, we are currently in negotiations for discount rates at nearby hotels – stay tuned! Lantenhammer is offering us our very own limited series of jSpirit branded spirits. If you’d like to have one-to-many bottles (of course you do) please tick the appropriate boxes in the registration form.